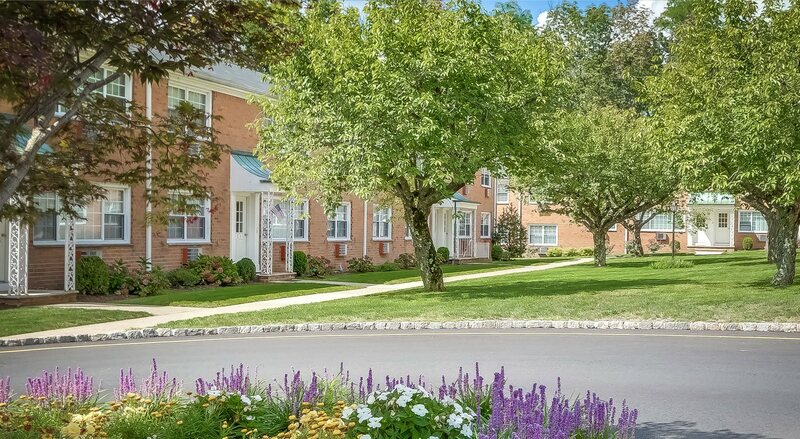 Vail Gardens, our classic garden apartment community, offers affordability and convenience in a centrally located Parsippany, New Jersey setting. 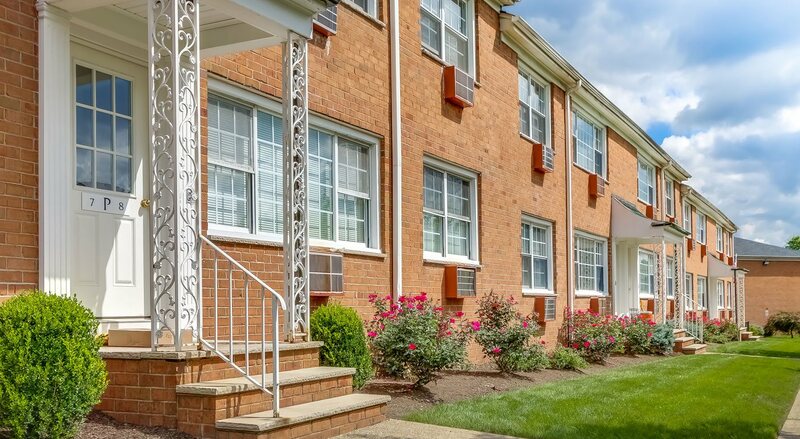 We have studio, one and two bedroom apartments available and are situated right off of Route 46 to provide easy access to all other major roadways. 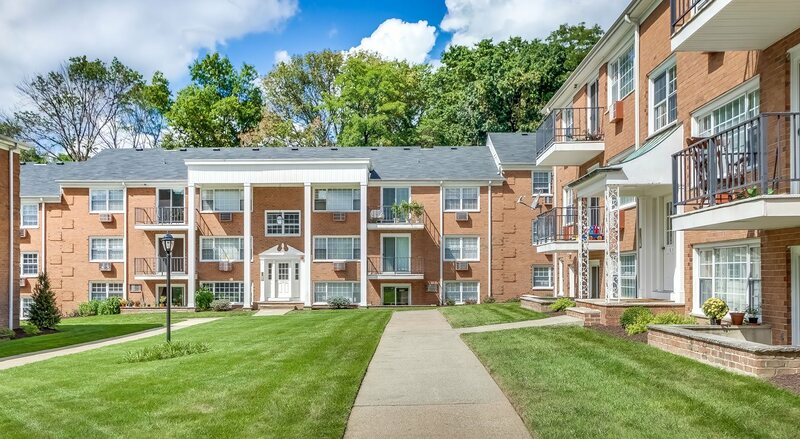 With recent upgrades to our property, Vail Gardens provides residents with a variety of amenities, as each of our apartments feature air conditioning and hardwood floors, as well as eat-in kitchens and access to our on-site laundry facilities. Additionally, our community has a swimming pool, playground and recycling center. 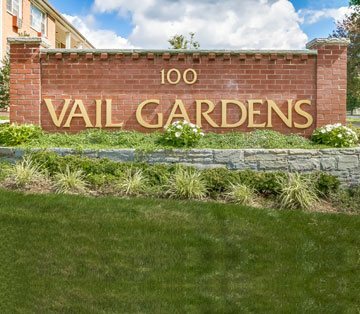 For more information on leasing an apartment at Vail Gardens, please contact our rental office today to schedule a tour. 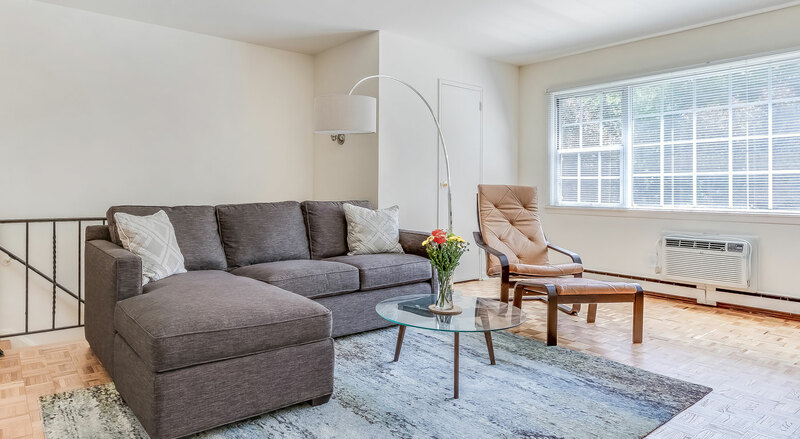 We look forward to meeting you soon and welcoming you to your new home! © . Vail Gardens. All Rights Reserved.